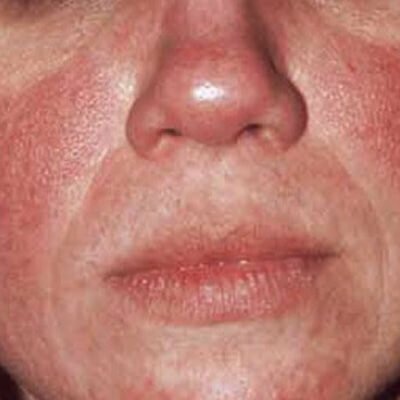 Caused by capillaries that remain open, redness and rosacea often affect areas around the nose, cheeks and forehead and are more common in those with fair skin. 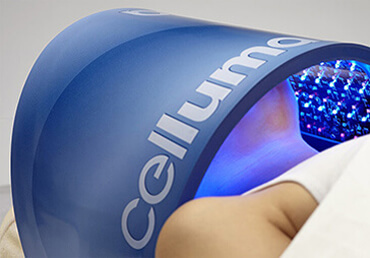 Left untreated, capillaries may break resulting in permanent red markings on the skin’s surface. 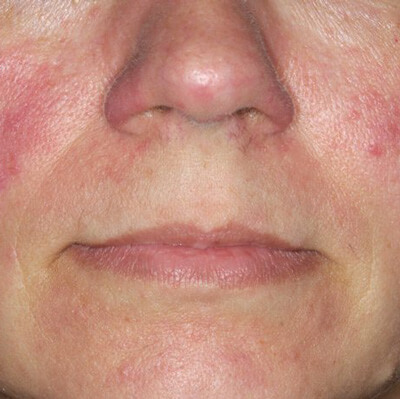 We offer safe, effective laser treatments for both rosacea and broken capillaries. 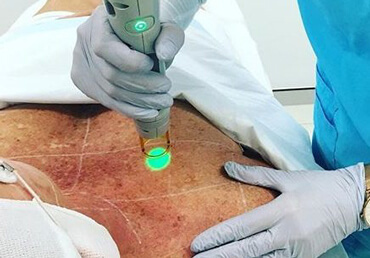 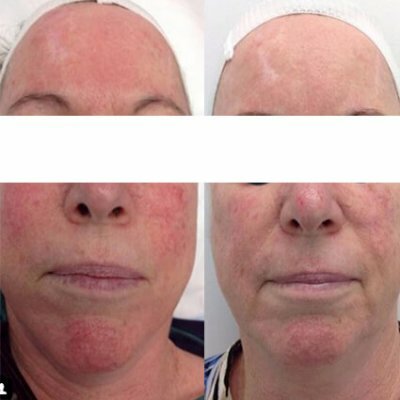 Target redness and rosacea with safe and effective laser skin treatments for pigmentation.